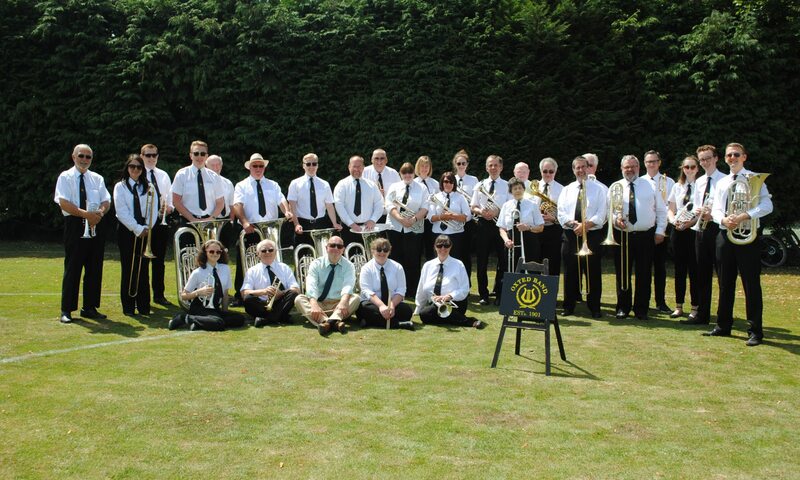 The Oxted Band Spring Concert will be held on Saturday 4th May at St John’s Church, Hurst Green, Surrey RH8 9EA at 7.30pm, and will feature another soloist in our ‘Stars of Brass’ series. This year our special guest will be Steven Kane, solo baritone of the number 1 ranked brass band in the World, the Cory Band. Steven comes from Bexleyheath in South London, but moved to Wales for his studies and has enjoyed huge success while he has been a member of Cory, winning all of the major brass band competitions both nationally and internationally with them. Steven’s father Derick, who recently retired as principal euphonium of the International Staff Band of the Salvation Army after over 40 years, will be playing a duet with Steven in the concert. Tickets are £7.50, and will be available on the door. Refreshments, included in the ticket price, will be served at the interval. (We welcome donations for refreshments but it is not compulsory). Enter your website to follow this blog and receive notifications of new posts by email.